This Sunday we observed Baptism of the Lord. 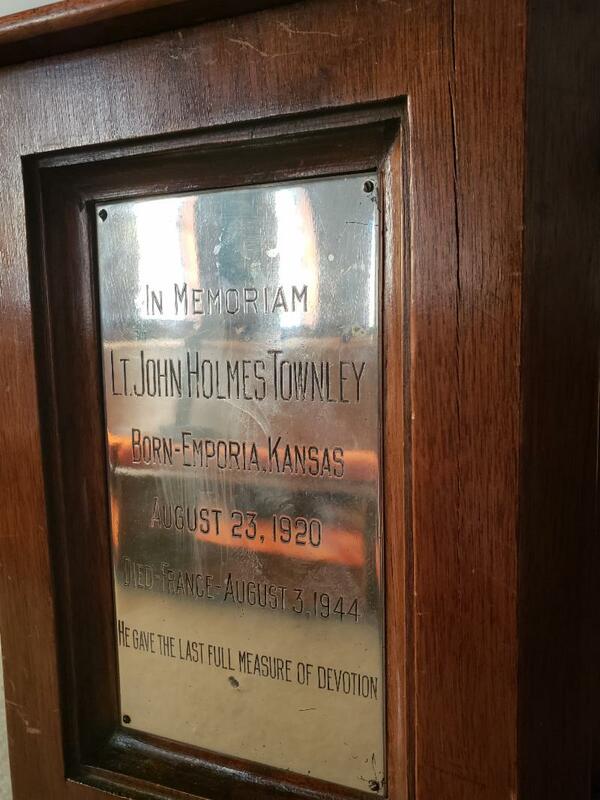 The mahogany baptismal font was given by Dr. and Mrs. Townley as a memorial to their son John who was killed in action during World War II. from July 8, 1926 until his retirement on October 31, 1957.